Live in the midst of it all. 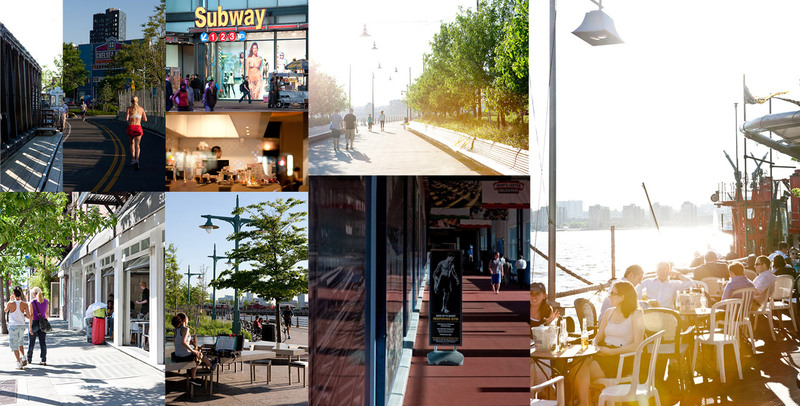 Townsend stands in the vibrant center of Manhattan within walking distance of the best that the city has to offer in restaurants, night life, parks, and recreation. 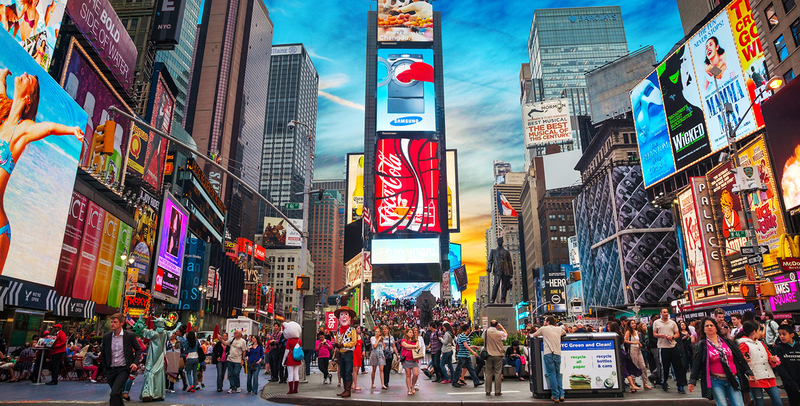 Plus when it comes to commuting, our residents enjoy the ultimate convenience with Townsend’s close proximity to Penn Station, Port Authority, Grand Central Terminal, PATH and 16 subway lines. 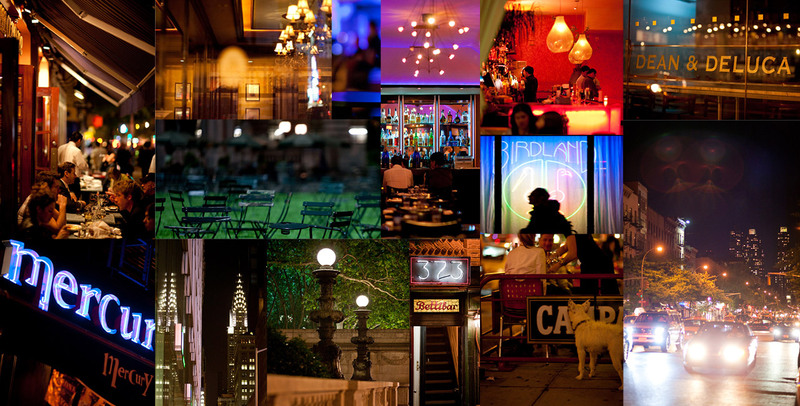 See more of what the neighborhood has to offer below. The most famous intersection in NYC and center of commerce. 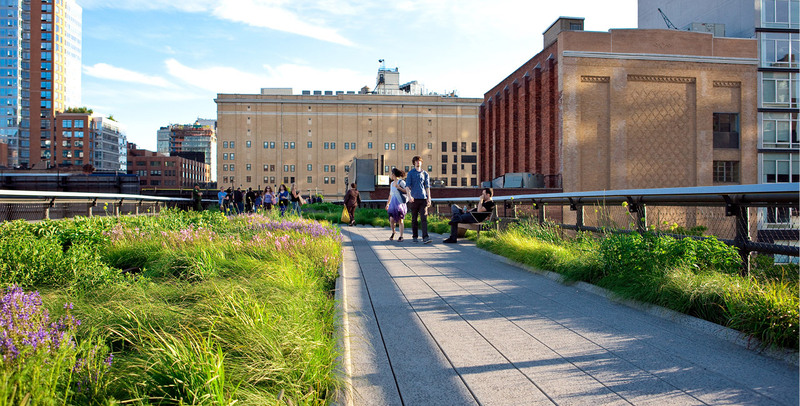 Situated by the Hudson River, the Highline takes public parks to another level. 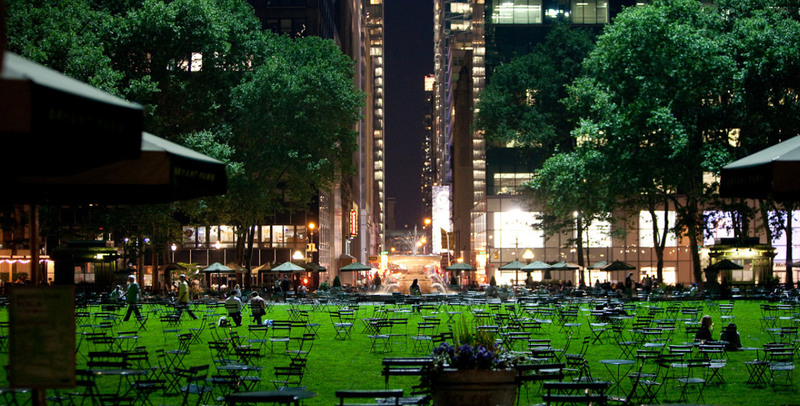 Stroll through Bryant Park or nearby Herald Square. 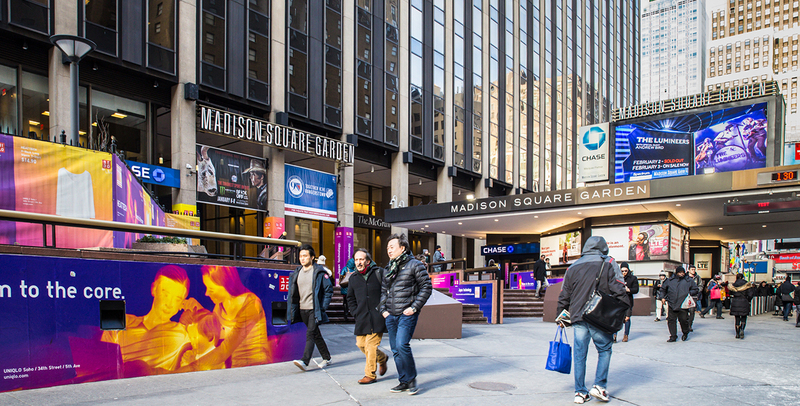 Enjoy the biggest in entertainment at Madison Square Garden or take a day trip out of the city from Penn Station.